As a new generation of young people work their way into leadership positions, more and more of them are taking the top spot in America’s city halls. And, as they do, they’re bringing new ways of thinking and working to a position where the average age is still 58, according to a new Bloomberg Cities analysis. 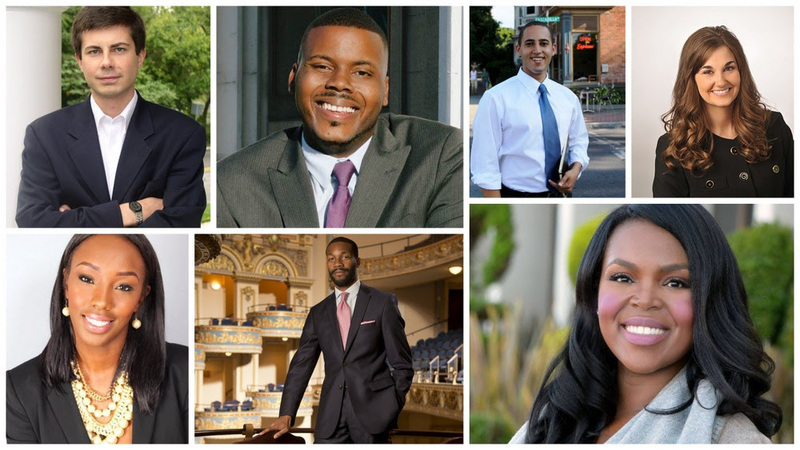 Here are seven such Millennial mayors—all of them well worth notice. 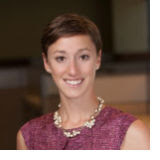 For almost 10 years as a consultant with Deloitte, Julia Richman advised state and local governments on how to rebuild their tech shops. Now, in Boulder, she gets to run one—while leading the city’s charge on innovation at the same time. Her latest project is Boulder’s quest to make clean transport options—such as electric vehicles, public transit, or bikesharing—more accessible to low-income residents. As part of the Bloomberg Philanthropies Mayors Challenge, Boulder is sending out residents of three target areas to survey their neighbors about how they get around now. That information alone is a breakthrough. “We have terrible data on low-income travelers in Boulder,” Richman said. “We’re getting a ton of insights by just spending time with neighbors.” Later, her team will test different tools for getting the word out about transport alternatives, from mailings to door-hangers to face-to-face conversations. They’ll also test different incentives, such as discounts on shared electric vehicles, to see if price breaks can nudge residents to give new options a try. What it is: Researchers at Newcastle University have created the first 3D printed cornea. Based on a digital scan, they combined healthy corneal stem cells with collagen and alginate to create a bio-based ink capable of setting in just 10 minutes. While still experimental, this project could eventually revolutionize how we treat the millions awaiting corneal transplants. Why it's important: This is yet another example of the variety of materials we can now use as "ink," solving today’s challenges and enabling tomorrow’s life extension. What becomes possible when we can 3D print biologically compatible "replacement parts"? What it is: Chinese material scientists have created the world's lightest material, a graphene aerogel that is seven times lighter than air, and 12% lighter than the previous record. A cubic centimeter weighs just 0.16 milligrams, light enough for a cube inch of the material to balance on a blade of grass. Unlike previous aerogels, this innovation was created using a freeze-drying process, enabling production of gels to theoretically unlimited size. Applications range from more powerful insulation in clothing or space travel to sponging up oil spills and novel multifaceted electronics. Why it's important: Remember that great ideas can come from all areas of a product's lifecycle. Here, a breakthrough in the manufacturing process itself opens up a wide spectrum of new use cases. 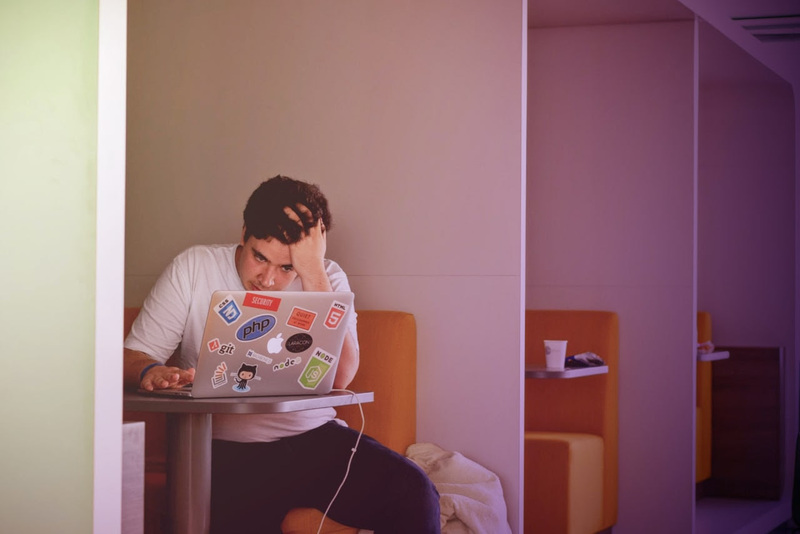 What it is: Researchers at Cornell University, Alphabet think tank Jigsaw, and the Wikimedia Foundation have developed a digital framework for predicting when online conversations devolve and launch into personal attacks. As expected, conversations with polite openers and hedged statements such as "I think" versus direct opening questions were less likely to turn ugly. Looking at only opening comments and replies, the algorithm was accurate 61.6% of the time, even when it took several exchanges to devolve, versus the 72% accuracy of human evaluators. Why it's important: This is a great example of what becomes possible when we digitize things like language. We're also witnessing the field of AI moving beyond semantics to emotional content. What it is: Integrated Roadways has just won a $2.75 million contract from the Colorado Department of Transportation to roll out its smart pavement technology on a half-mile section of U.S. 285, near Fairplay, Colorado. "The pavement would be able to act like the tracking pad on your mouse, knowing the speed and direction that a vehicle travels across it is going," said Peter Kozinski, director of the RoadX program at the Colorado Department of Transportation. "If a vehicle leaves the pavement at a trajectory and speed that suggests they left unsafely, the pavement would notify emergency responders that someone had ran off the road." Why it's important: Intelligent infrastructure could not only improve highway safety, but charge next-generation vehicles, enable autonomous systems to communicate, and even act as Wi-Fi hotspots. How might this dematerialize, demonetize and democratize transportation? 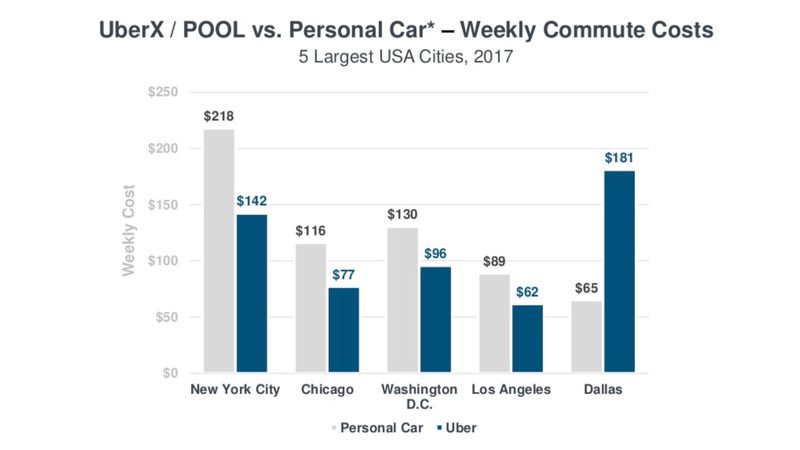 What it is: Kleiner Perkins Caufield Byers partner Mary Meeker's annual Internet trend report is out, and one of the new insights for 2018 is that in four out of the five largest U.S. cities (New York City, Chicago, Washington D.C. and Los Angeles), it's already more expensive to own a car than it is to take UberX or UberPOOL. Meeker's analysis accounts for everyday expenses like maintenance, insurance, parking and gas. Why it's important: Lyft co-founder John Zimmer has famously predicted that private car ownership will be dead by 2025. We also previously shared Elon Musk's vision of a future where self-driving Tesla cars generate ridesharing revenue for their owners. These anecdotes, and Mary Meeker's analysis, signal that we're in the midst of a transportation revolution -- and the biggest, most disruptive changes are on the horizon.